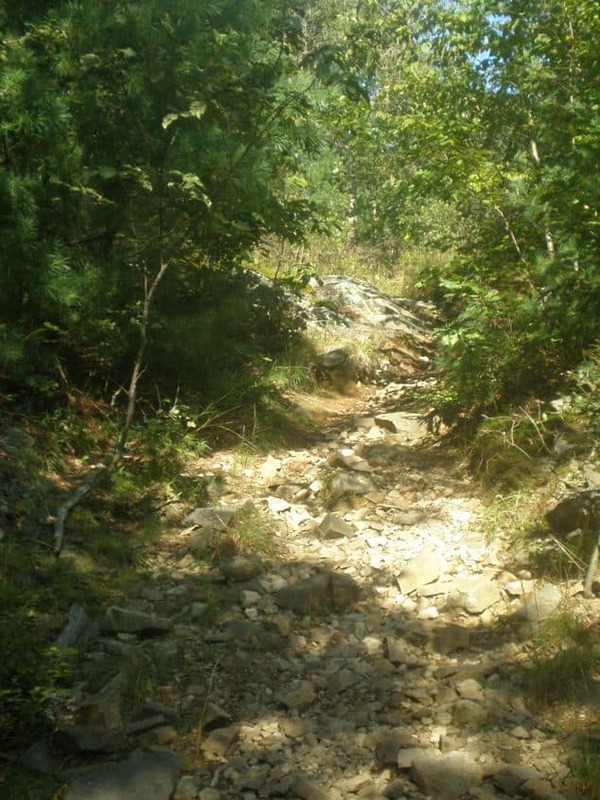 Want to go hiking Boston? 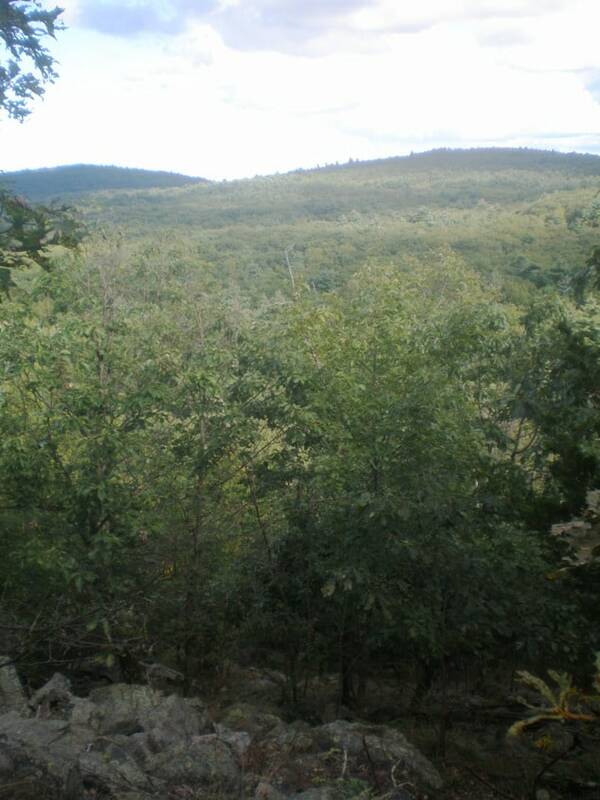 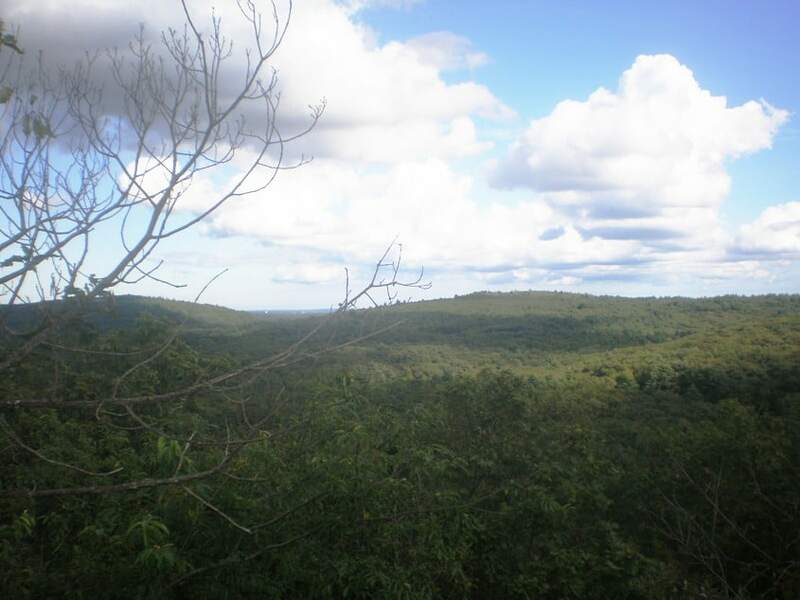 Don’t have a lot of time but want to go hiking Boston for a wonderful summit view? 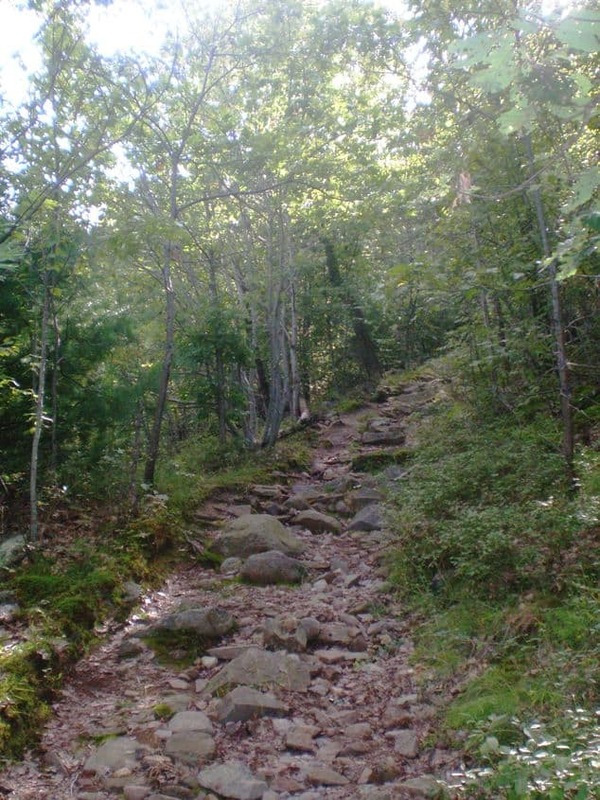 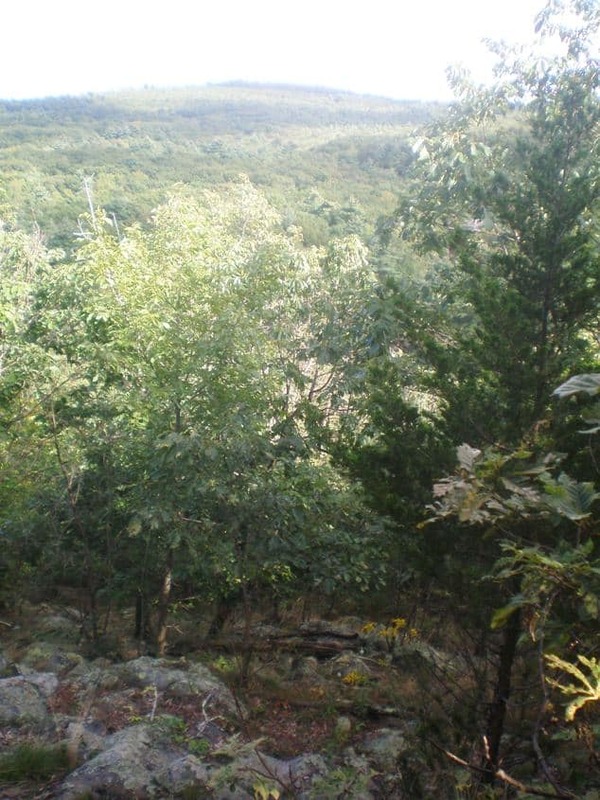 Begin this hiking Boston adventure by following the North Skyline Trail at Reservation Headquarters and ascend the first hill, stopping at the first summit. 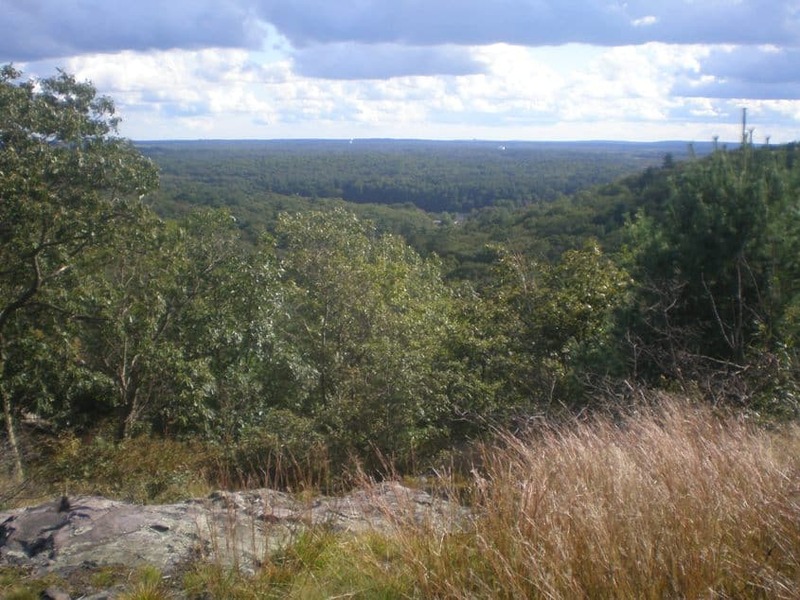 In July, check the top of Hancock Hill for wild blueberries. 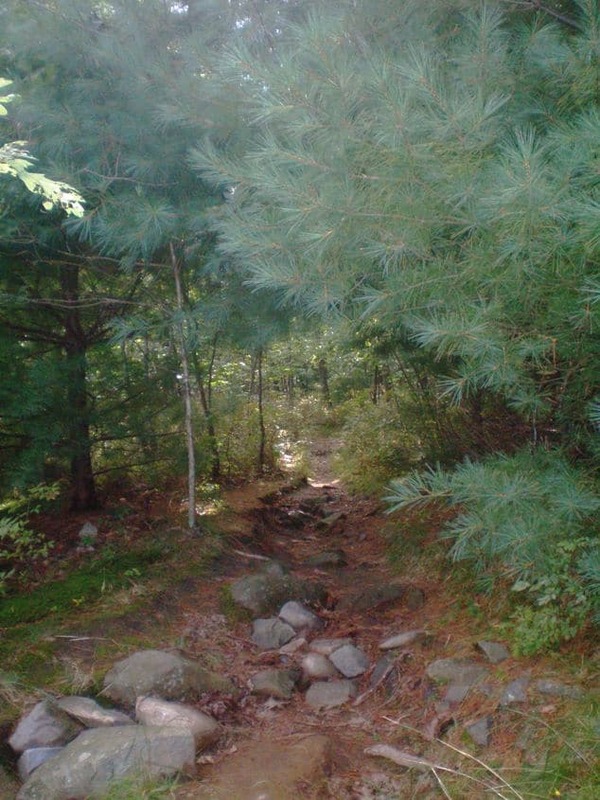 Return on the same trail. 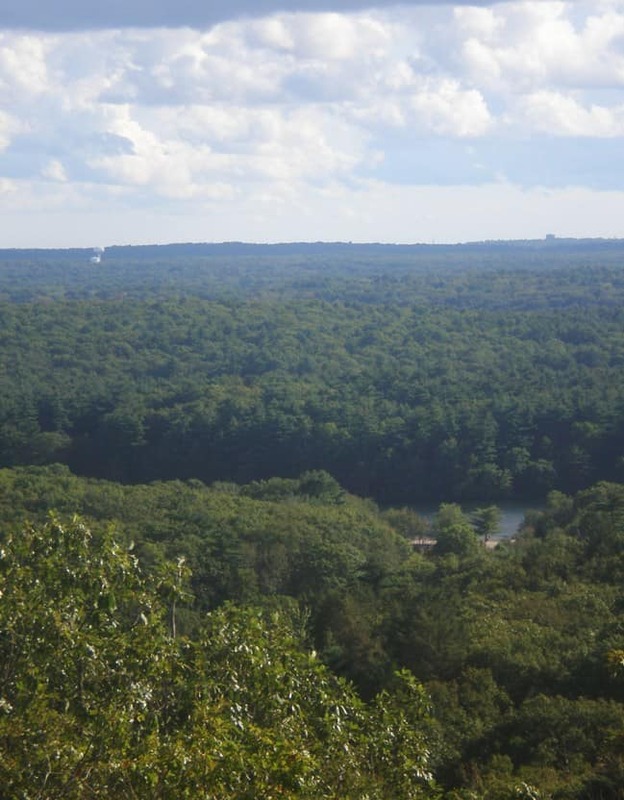 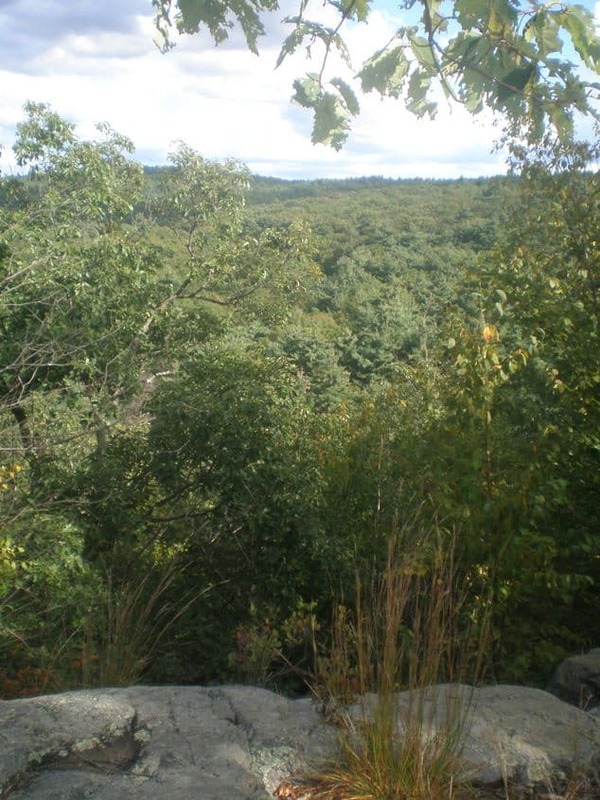 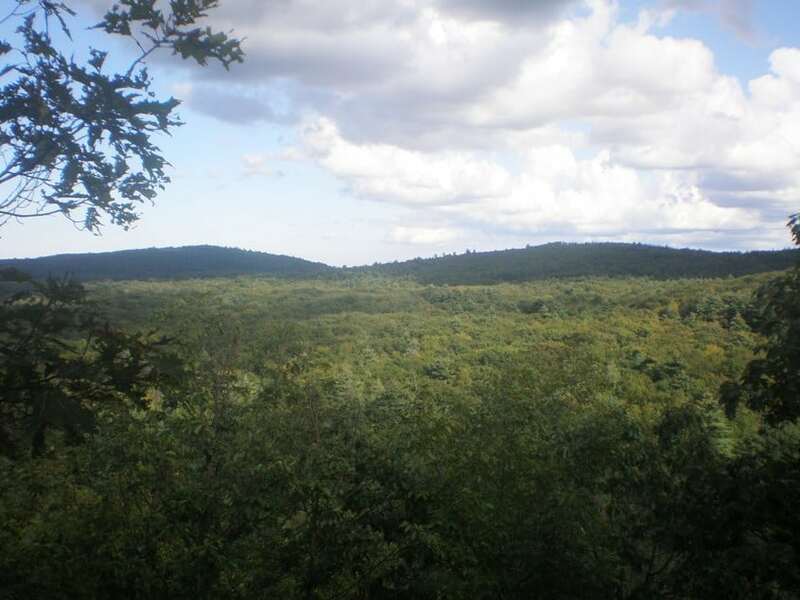 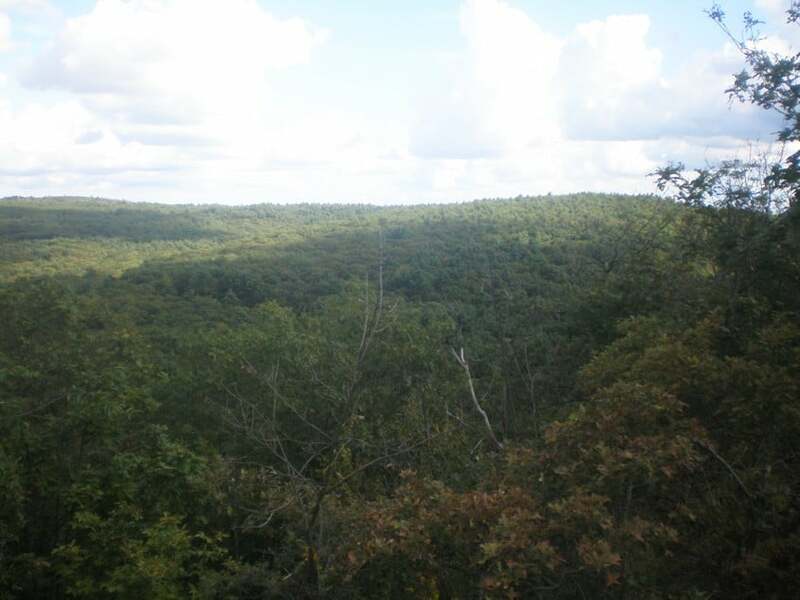 A note about hiking Boston: If you’re interested in hiking Boston, check out the 7,000-acre Blue Hills Reservation, only 20 minutes away from Boston. 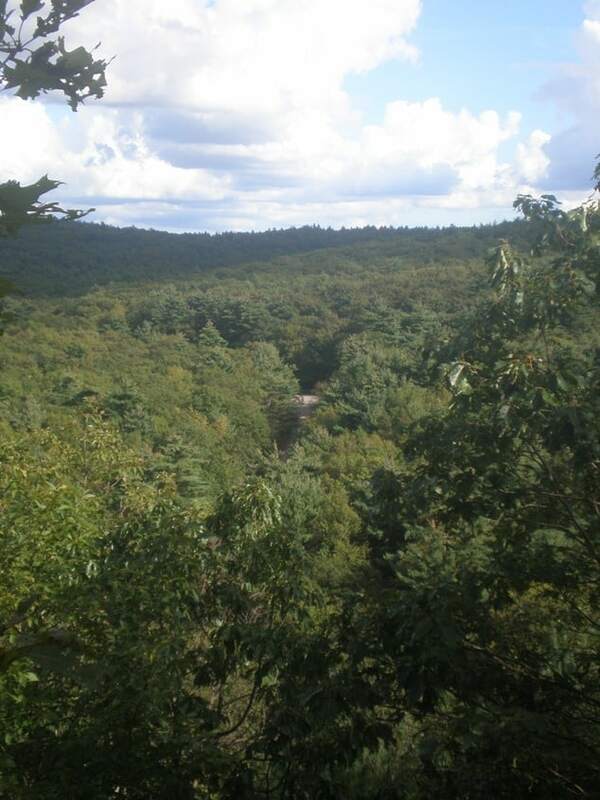 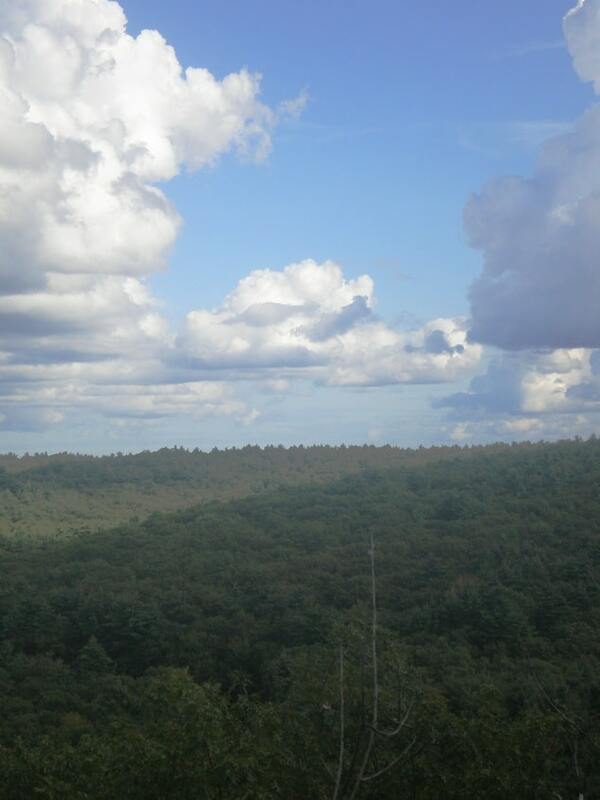 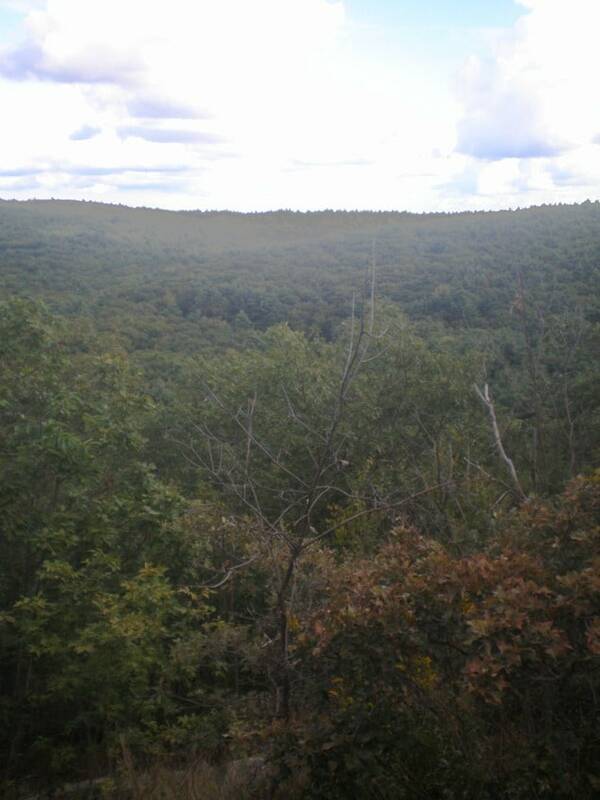 For other hiking Boston suggestions, visit our hiking near Boston page.